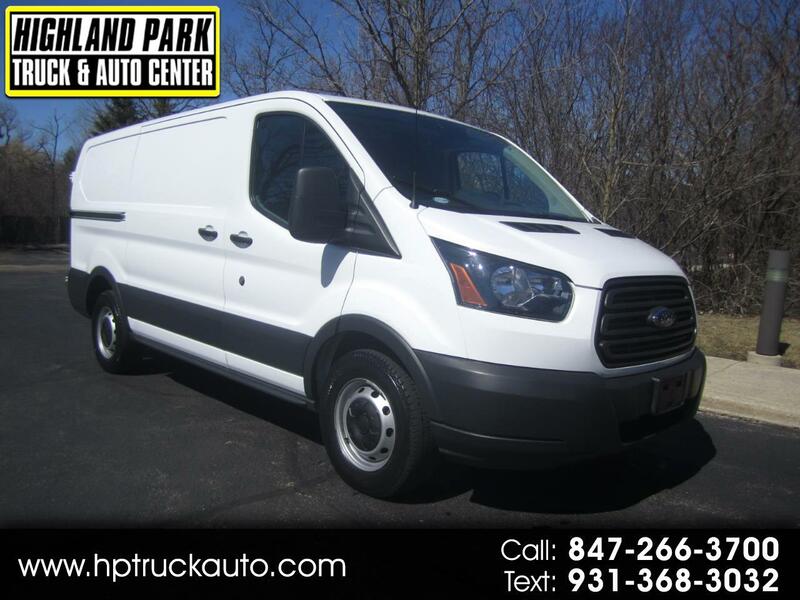 A PERFECT RUNNING 2016 FORD T-150 CARGO VAN ALL SET UP AND READY TO WORK!!! THE ECONOMICAL 3.7L V6 MOTOR RUNS GREAT!!! AUTOMATIC TRANSMISSION SHIFTS AS IT SHOULD. VAN DRIVES NICE TIGHT AND STRAIGHT. ALL POWER OPTIONS FOR YOUR DRIVING COMFORT. NICE ADRIAN STEEL BIN PACKAGE!!! REAR CAGED WINDOWS!! A GREAT ONE OWNER FLEET MAINTAINED CARGO VAN READY TO WORK!!! MANY GREAT VANS AND TRUCKS IN STOCK!! !